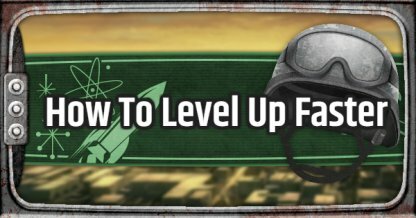 Learn how to level up quickly in Fallout 76! Find out the best and fastest ways to earn XP, what happens when you level up, what do you get when you level up, and more! 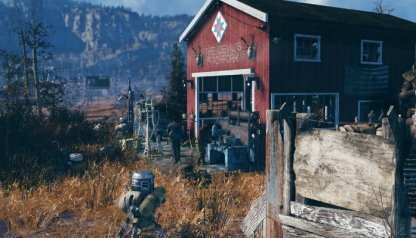 Completing quests in Fallout 76 is a helpful way of getting your character to level up! These missions are divided into both the story quests and the side quest. 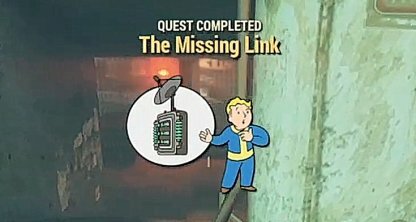 Main quests progress the story of the game. Other than that, completing these will reward you with lots of items and XP! Completing main questswill also unlock the next main mission for you to finish! Besides awarding XP and other aid or weapon items. Some of these side quests will make you face lots of enemies before completing them! Killing these enemies will help you gain the XP to level up! Doing events in the game will net you lots of XP since you go through lots of enemies, and are awarded with XP in the end. When adventuring, keep an eye out for pulsing yellow hexagons. These are events which you can participate in! Some enemies will spawn in large groups. Engaging and killing these enemies will award you with lots of XP if you are able to kill them all. 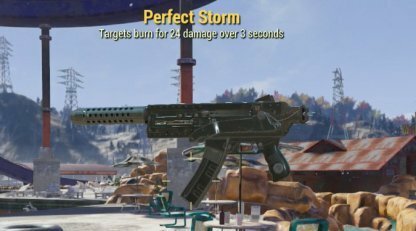 They also drop ammo and weapons that you can use! Remember that these enemies spawn again after a certain amount of time has passed in the game, or when you log in again. 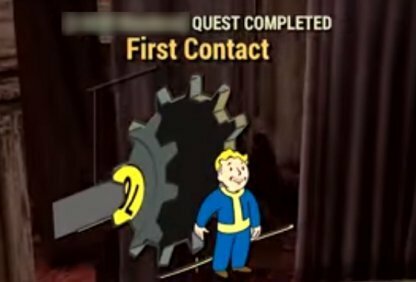 Morgantown is accessible after leaving Vault 76. Head East from the Vault to find Morgantown. 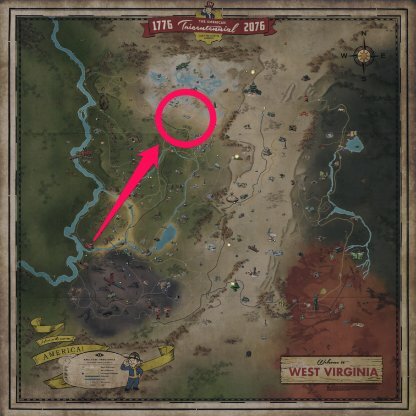 There will be lots of Scorched here that drop ammo, weapons, and lots of XP for you to earn! Recommended for early-game farming. This location is filled with level 15-25 enemies. You will be able to farm lots of XP when going here. Just make sure that you have lots of bullets and healing items! Eastern Regional Penitentiary is found North of Morgantown Airport. This location is littered with enemies with a level of 30 or higher! 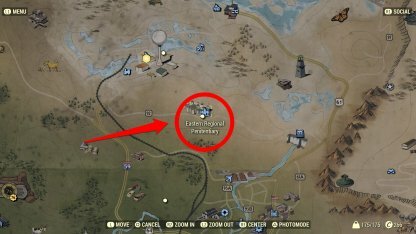 Going here is recommended only when you are at least level 25 and very well equipped! White Springs Golf Club is located on the West side of White Springs Hotel. Being able to sleep on your bed will not just regenerate your health, you will also be able to earn the well-rested status. 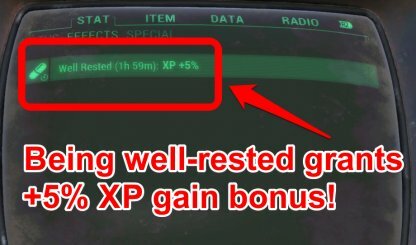 This status will let you gain a bonus percentage of your XP for a certain amount of time! 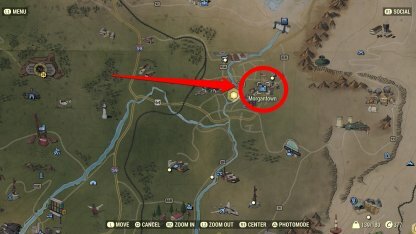 Discovering locations around the map will give you some XP to level up your character. Besides this, they can also trigger Quests that you can do to net you more XP! 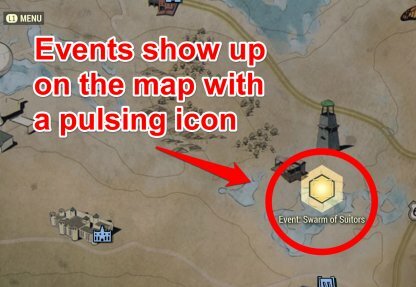 Clearing events around the map will give you XP and items for your troubles. However, since most of these events have you clearing out lots of enemies, try to complete these events with other players. What Do You Get From Leveling Up? 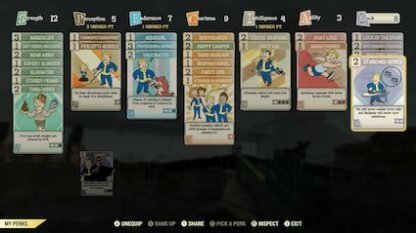 Leveling up allows you to become stronger out there in the wastes! 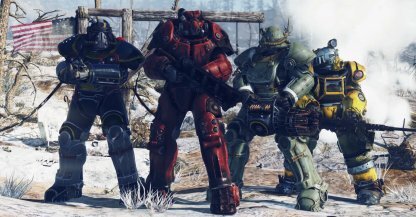 It lets you equip better weapons, armors, unlocks new perks, and more! 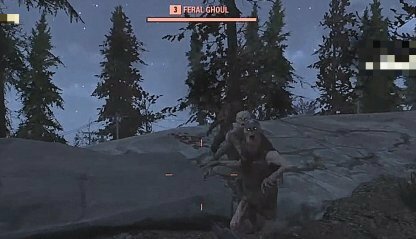 Leveling up will toughen you up since the going has gotten tough in Appalachia! Some weapons you find in the game can deal tons of damage to your enemies! However, these weapons may have a level requirement to be equipped. Leveling up will let you be strong enough to use these strong weapons! Remember that there are enemies out there that can also pack a punch! It is useless to deal tons of damage if you can't take it yourself! Some strong armors need you to be at a higher level to equip them, so it's best to level up to protect yourself! Leveling up will open up your options as to how you want to play the game! Guns blazing? Silent assassin? Straight up brawl? Leveling up will help you customize your playstyle by letting you equip Perk Cards! 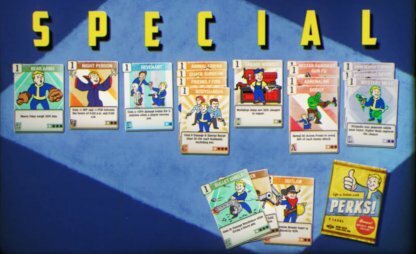 As you level up, new Perk Cards will be available for you to use! These new Perks can give you a new advantage, further improve an existing skill! 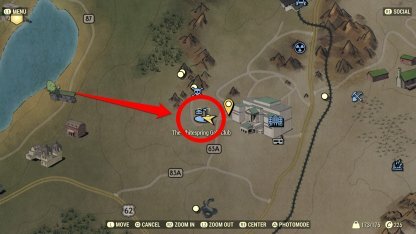 Remember to use Perks to get the upper hand out there in the Wasteland!